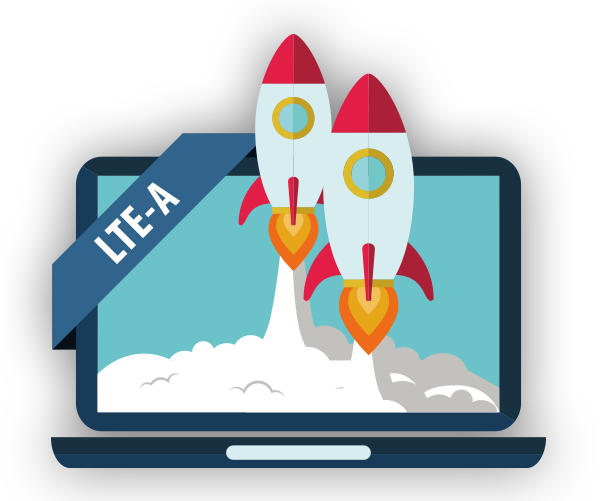 We provide super-quick LTE-A, from SA’s leading open access LTE-A providers, throughout the Pretoria. With a router and a SIM card connecting your home or business to the nearest LTE-A base station, you can enjoy speeds of up to 50Mbit. You only need to deal with us, as we remain your Internet service provider and manage all the technical and billing aspects on your behalf. These package were designed with a hard cap therefore no out of bundle rates apply and this ensures that customer’s do not receive a bill shock resulting in a bad customer experience. 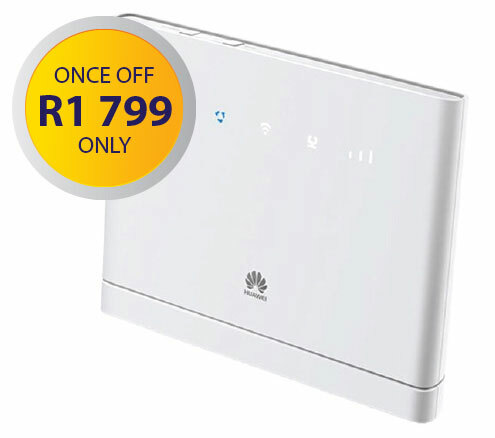 If you prefer an uncapped option, click here to have a look at our wireless uncapped packages.